MG Joinery is a family-run business in Coventry. 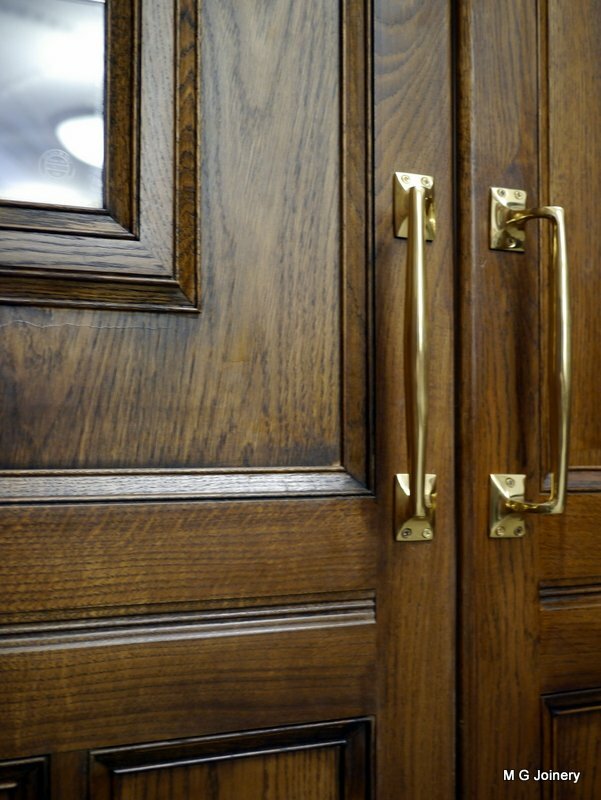 Established in 1969, we have steadily grown through client recommendations, together with a well-earned reputation for manufacturing and installing high quality bespoke joinery. 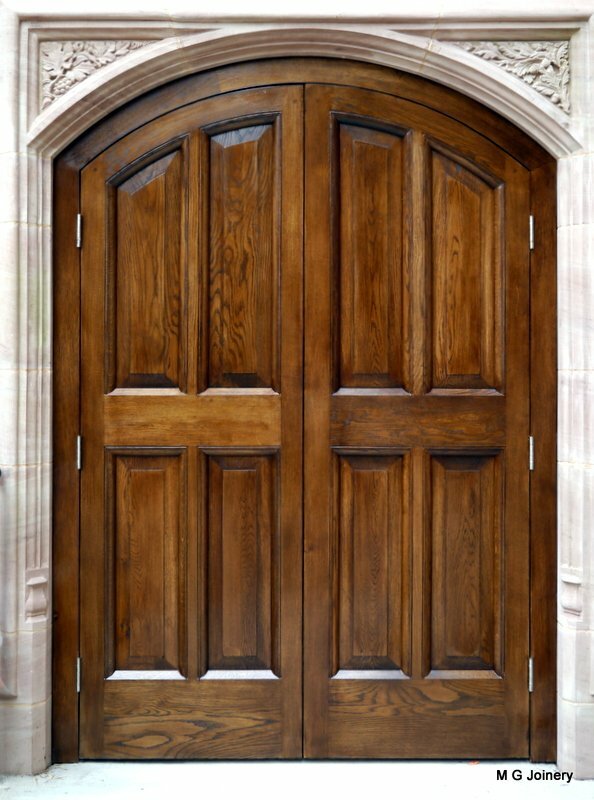 We pride ourselves on delivering top-quality joinery commissions, and manufacturing bespoke hardwood and softwood joinery. Our process involves working closely with clients and their architects to achieve the perfect solution, giving our clients total satisfaction. 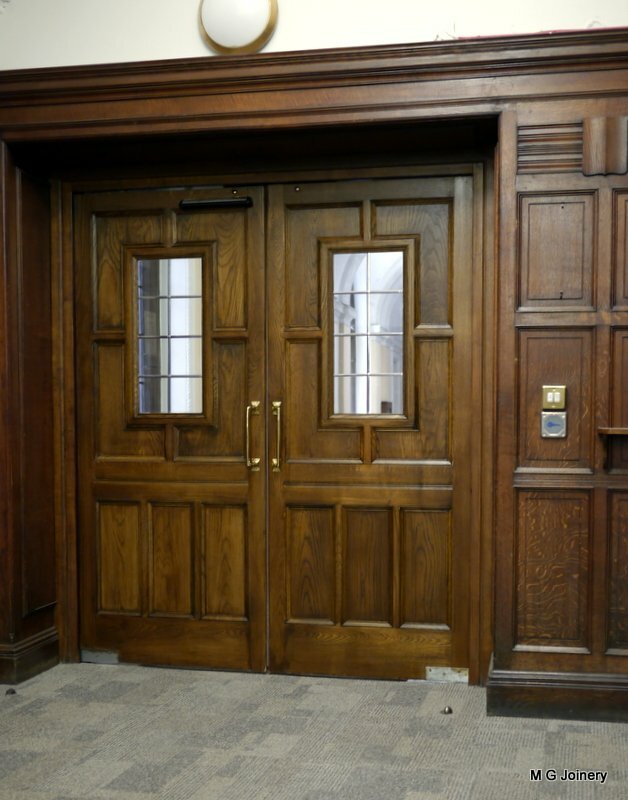 We also offer a wide range of carpentry and joinery services from bespoke exterior doors and windows and commercial joinery including shop fronts, through to renovation work. Here at MG Joinery we make sure all of our timber is handpicked and responsibly sourced. This helps to ensure longevity in our supplies and means we can guarantee the highest quality end products, whether they are handcrafted staircases, doors, windows, shopfronts or bigger projects. Our workshop is in the West Midlands. This central location means that we can cover a wide area easily. Our team is made up of long-serving highly versatile craftsmen, whose knowledge and enthusiasm help turn your ideas into reality. Our workshop is equipped to deal with projects of varying levels of complexity, whether it is a simple staircase, or specialist bi-fold doors. 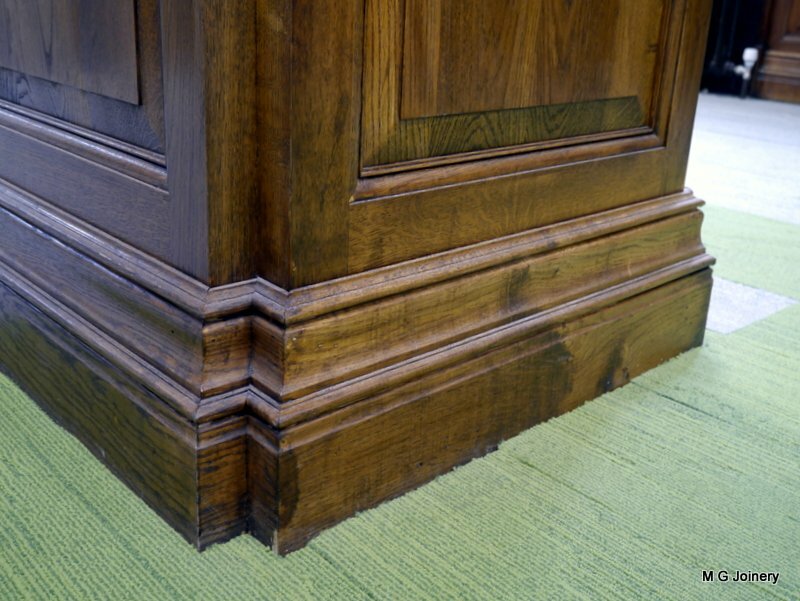 We can work with you to match existing mould details, help with architectural renovations or heritage works and deliver custom-designed, bespoke timber projects. If you think we can be of assistance then please do not hesitate to contact us.